Located in southern India, Kerala is a land of waving palms, long sandy beaches and glistening backwaters. It has been bestowed with 600 km of Arabian Sea coast which lends it exquisite beauty. But there is plenty more to experience and explore in Kerala. There are tea-covered hills that are a feast for the eyes. The wildlife of the state is truly worth exploring. You must have heard about the Ayurveda and spa resorts of Kerala as well. There are a number of vibrant festivals that are celebrated in the state every year. Lots of temple festivals, traditional dance performances and the very popular Snake Boat Race have gained Kerala worldwide popularity. The Escape to Kerala Tour package is designed to help you discover almost every aspect that makes Kerala a fantastic travel destination. 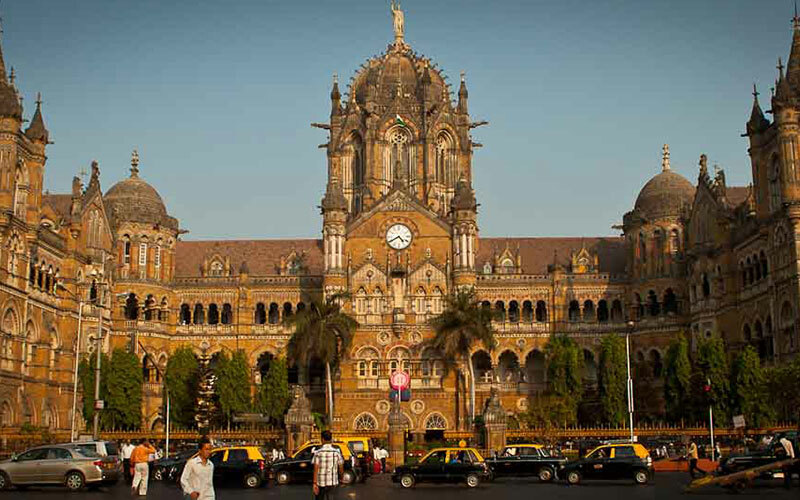 The tour begins with a sightseeing tour of the city of Mumbai, the financial capital of India. Next, you catch a flight to arrive in Cochin, a sea port and a pristine beach. Explore the tourist attractions of Cochin before reaching Munnar where you'll visit the Eravikulam National Park, the Mattupetty Dam, the Mattupetty Lake and the local market. Later, drive to Periyar to explore the wildlife riches of Kerala. It is in Periyar that you will enjoy a boat ride along the Periyar Lake to watch wild elephants, exotic birds and the Indian tiger. Start to explore the Kerala backwaters next. 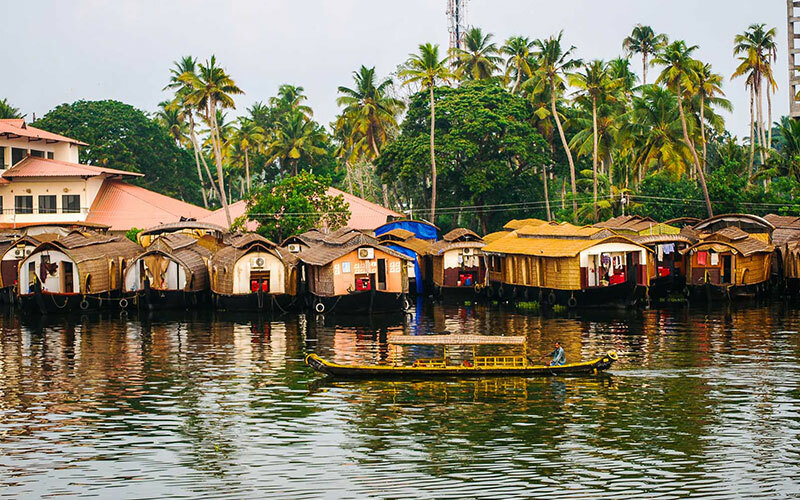 Alleppey and Kovalam are two of the most popular backwater destinations where you can enjoy a cruise in a traditional houseboat, known as kettuvallam. This is your opportunity to experience the natural beauty of the state and the lifestyle along the banks of the backwaters. Kovalam is also a wonderful beach where you can spend some quality time with your family and friends. Finally, travel to Trivandrum to catch a return flight to Mumbai. On arrival at Mumbai, you shall meet and assisted at the airport by Max Holidays executive and transferred to your pre booked hotel. After breakfast, start your sightseeing of Mumbai with the Gateway of India built by the Britishers as the entry port. From here, we will board a boat jetty to visit the Elephanta caves island where we will visit the caves dedicated to Lord Shiva. Followed by a visit Prince of Walls museum, Hanging Garden, Kamla Nehru Park, Mani Bhavan, Marin Drive, Victoria Terminus and Dhobi Ghat (open air laundry washing place). After breakfast, transfer to the airport to board flight for Kochi. Arrive Kochi and transfer to pre booked hotel. After some relaxing moment at the hotel proceed for sightseeing of Cochin, known as the Queen of the Arabian Sea and gateway to the enchanting backwaters of Kerala. Visit St. Francis Church – where the Vasco Da Gama –and famous explorer buried. The Jewish Synagogue originally built in 4th century, till today holds a unique charm with its ambience and architecture. The famed Mattancherry Palace – built by the Portuguese and now comprised of paintings of Hindu epics Ramayana and Mahabharata. Later proceed towards the Chinese fishing nets, where you will amaze with this technique of fishing. Evening we visit the Kerala Kathakali center to watch the Kathakali dance performace at Cochin. Most interesting aspect of Kathakali is that the make-up of the dancers which is worth seeing. Start a day bit early, proceed for breakfast and, we will leave for Munnar. Upon arrival in Munnar, check in at pre booked hotel. 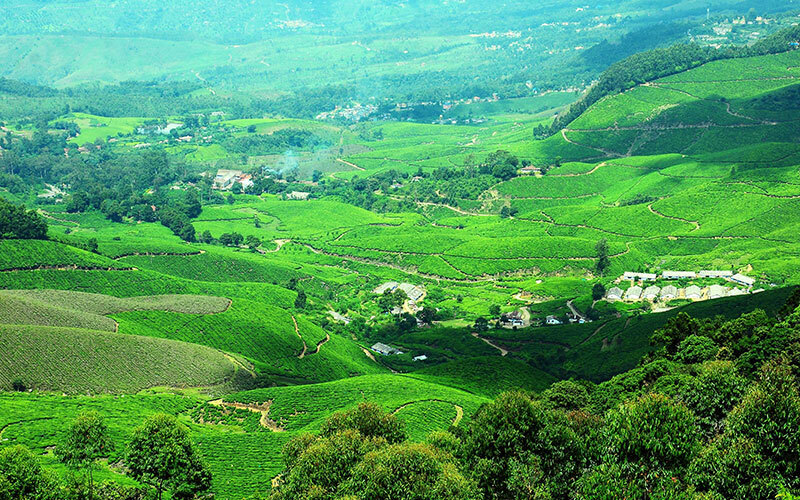 After check in formalities, rest at the hotel Proceed to explore the local areas of Munnar. Remark: if time permits, you can proceed for Bamboo rafting at Periyar Tiger Reserve, as it has thick forests. One can have to keep your eyes and ears open to take in some of the beautiful visuals and attractive sounds. This is like a delight to the photographers. After breakfast, leave for Kumarakom and board houseboat for overnight backwater trip till Alleppey. Just relax at the houseboat and experience. 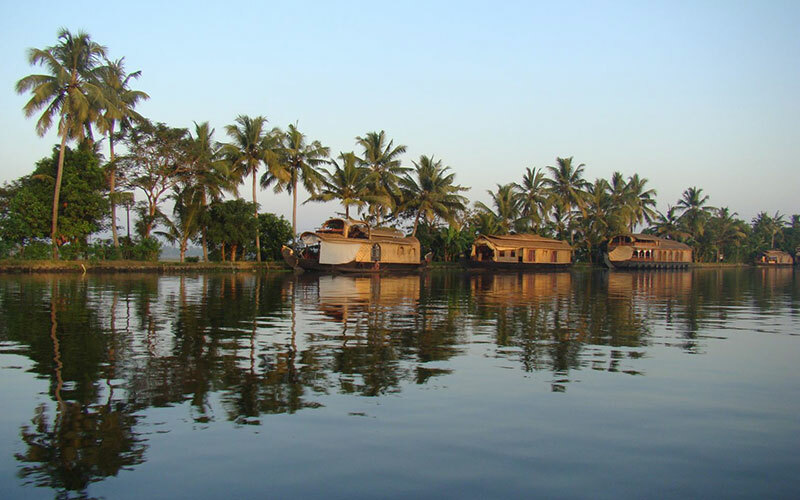 You will be cruising along the village sides and paddy fields viewing the day to day activities of the Kerala people or villagers. Dinner and overnight stay is at the houseboat. Days are at leisure to relax and explore the calm beaches of Kovalam. Follow morning at leisure. Afternoon, you will be transfer to Trivandrum airport to board flight for Mumbai. Meet and assistance upon arrival at Mumbai airport and transfer to pre booked hotel.